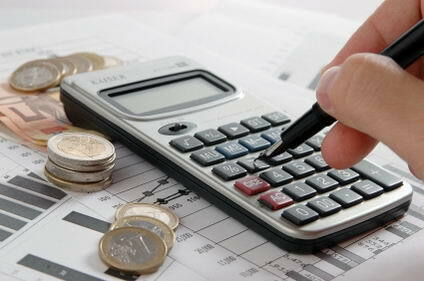 Saving money on necessary expenses like your home mortgage and monthly utility costs can take some planning. Mortgages, for example, may need to be refinanced if you need to lower your payments. You can also take some simple steps to save more each month. Turning off lights when they aren’t being used is one easy way to save on utility costs. You can go a step further and unplug appliances when they aren’t being used to cut costs. Switching to a low flow shower head and a low flow toilet will require a small initial investment that can save you money over time. Other necessary expenses can be a little more flexible than your mortgage and utility costs. Comparing your current auto insurance quote with other insurance companies is one way to reduce costs. You will need to read the policies before switching insurance to ensure you have the coverage that is right for your family. Shopping sales and using coupons is also a great way to save money. You can find a wide range of coupons and special discounts for items that your family uses on a daily basis. Saving more and spending less on your necessities can be easy if you comparison shop and look for the best prices in your local area.